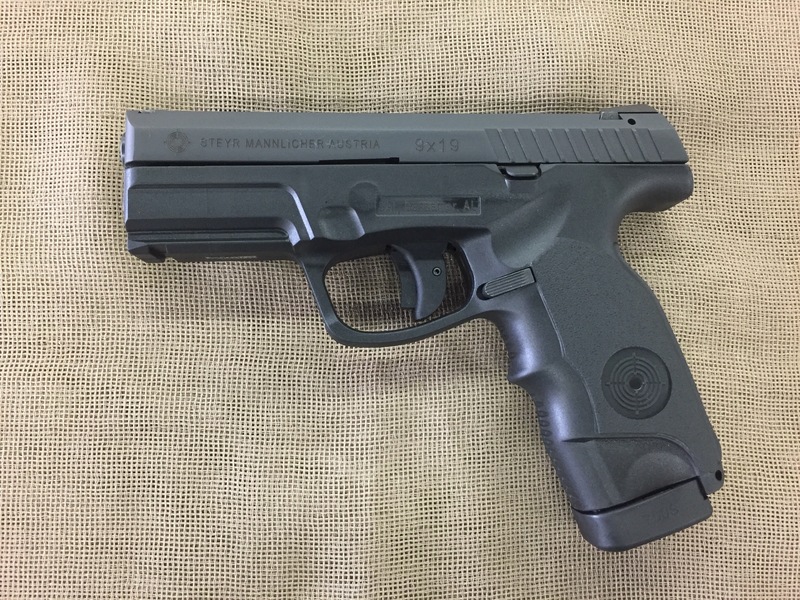 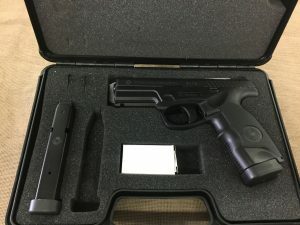 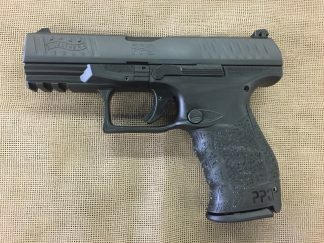 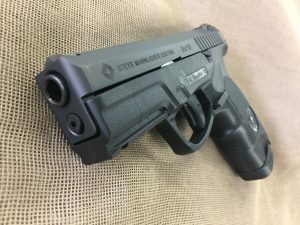 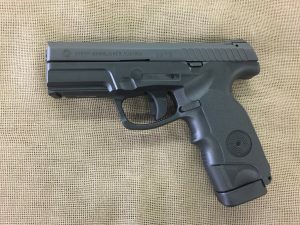 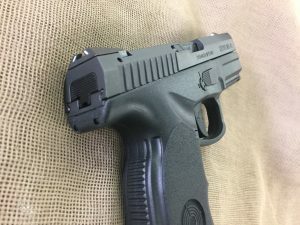 New Steyr Model M9-A1 9mm semi auto. 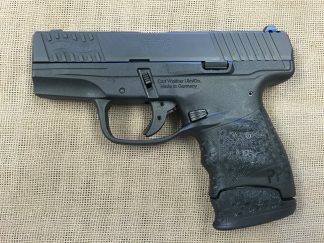 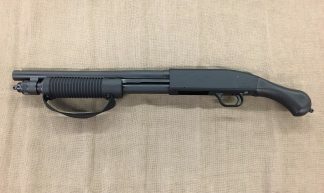 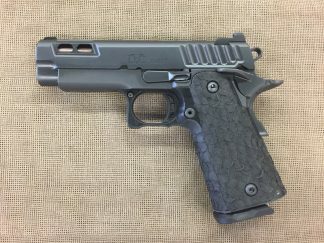 17+1 capacity, 4″ barrel, ultra low bore axis, unique trapezoidal sights draw your eyes to the front sight, polymer frame with accessory rail designed to force a high grip, excellent trigger with short reset. 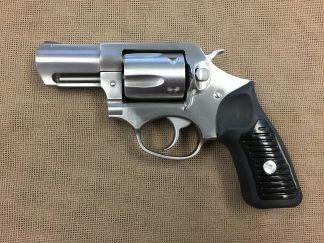 27.2oz. 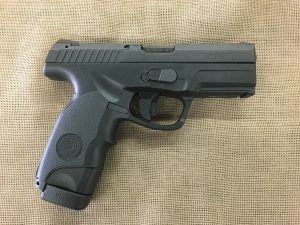 Steyr’s somewhat under the radar, but excellent service 9mm.